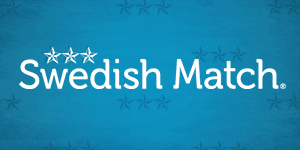 Swedish Match is THE snus manufacturer in Scandinavia. 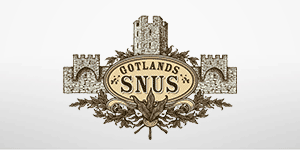 With some of the world’s most iconic snus brands in their portfolio and strict adherence to high quality standards, Swedish Match is known for great snus of all kinds. 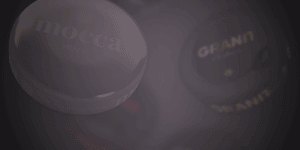 Their portfolio ranges from century-old brands like General and Ettan to cutting-edge newcomers. 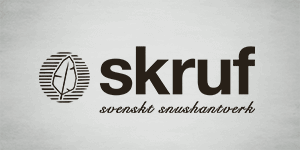 Skruf Snus AB was founded by the two friends Adam Gillberg and Jonas Engvall in 2002 based on the idea to develop a premium, high quality Snus. They started with Skruf Snus and complemented their offering with the value brand Knox, both enjoying high popularity today. 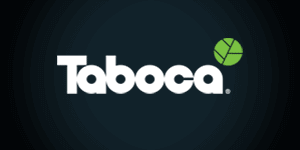 Taboca AS was established on the island of Gotland in Sweden in 2004 with the sole objective of making Swedish Snus of the highest quality. 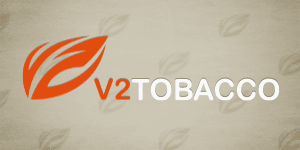 Finest hand-picked tobacco from Cuba is used to produce the "Champagne" of Snus - with a perfect smell and taste.